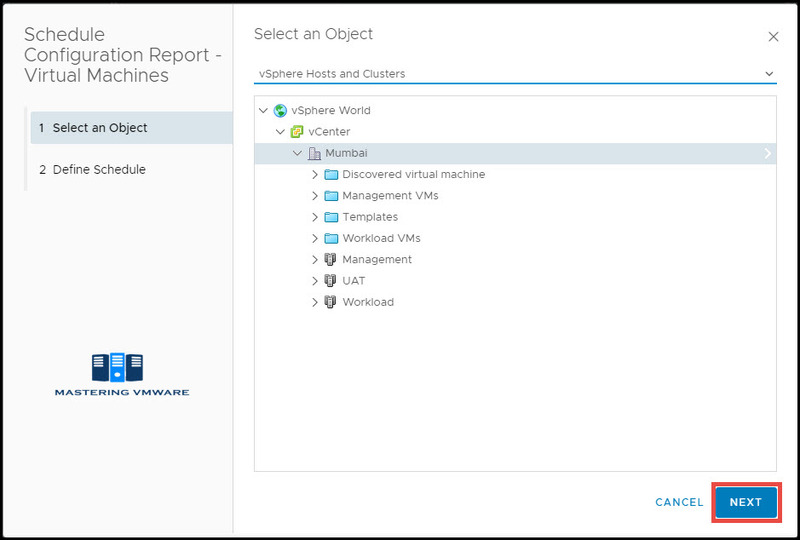 vRealize Operations Manager allows you to generate various reports for your vSphere Infra. 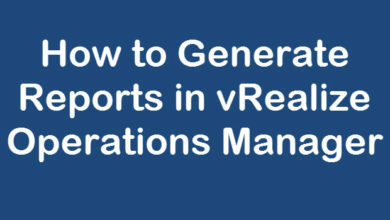 So based on your requirement you can generate the reports. 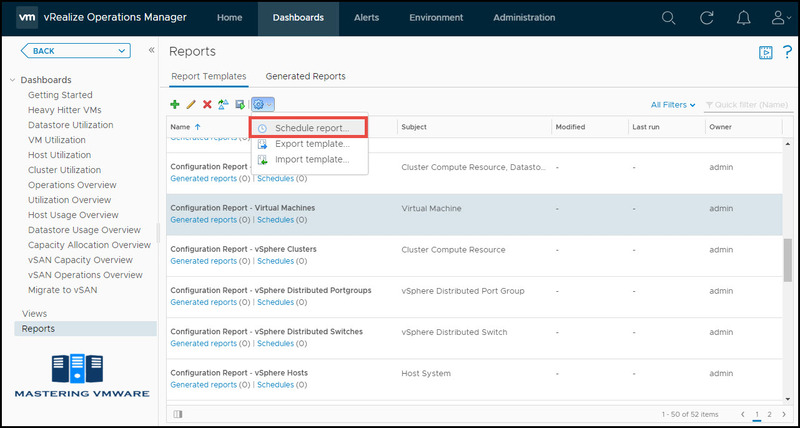 In Previous post we saw on how create custom report Template in vROPS. 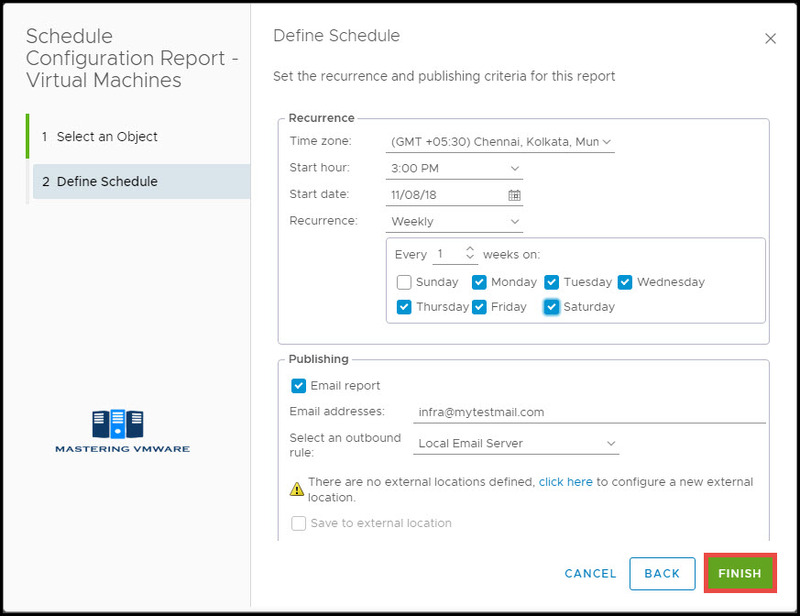 In this post we will see on How you can schedule report, so that report will be generated on the specified time and will be delivered to Inbox. 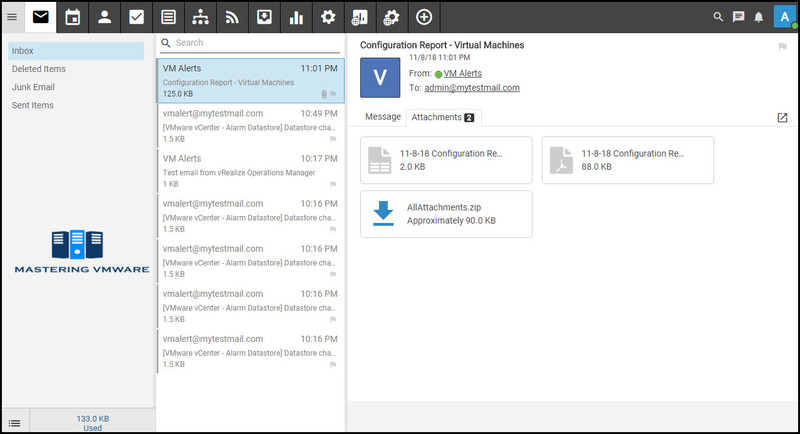 By Scheduling report you don’t have to generate the reports multiple times , You just configure schedule and you will get your generated reports easily in your mailbox. 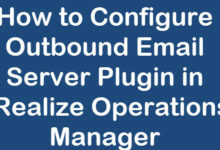 How to Configure Outbound Email Server Plugin in vRealize Operations Manager ? 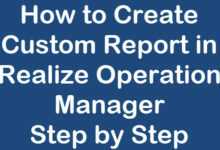 Select the Report Template which you want to schedule. 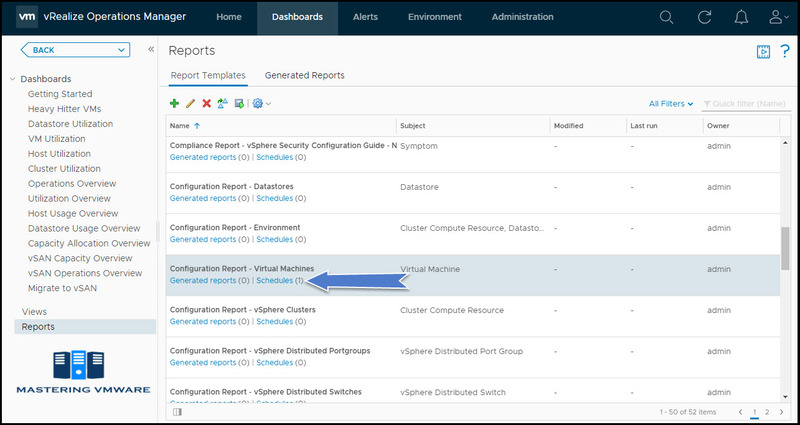 Select Configure icon and click Schedule Report. 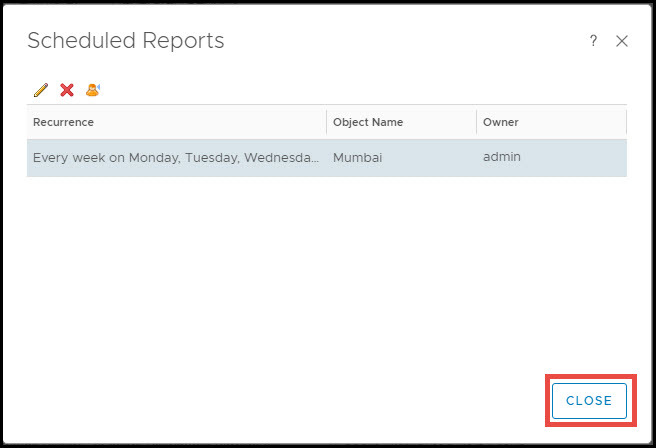 Select the Object on which you want to Generate Report. 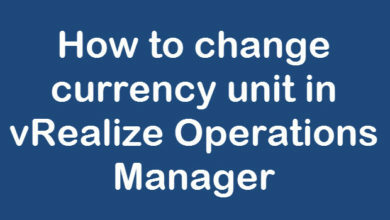 Here you can specify Schedule based on your requirement. Under the Publishing section Check Email Report. Select Outbound rule. 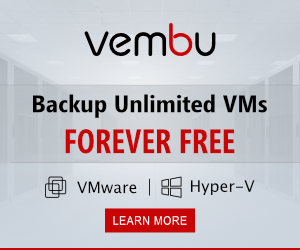 which will be email server plugin you had configured. 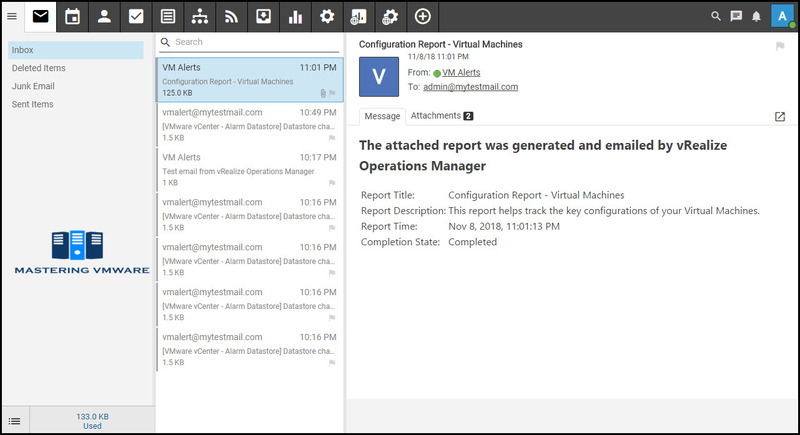 Now you can see that your report is scheduled. For Edit the Schedule of the report click on the Schedules from Report Template as shown in above image. Select the Report and click on Pencil icon to edit. 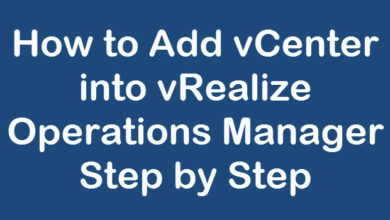 That’s it, Using this way you can easily schedule report in vRealize Operations Manager. 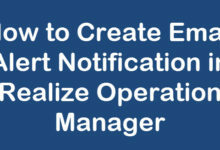 So you don’t have to manually generate reports each day. Checkout ourFacebook Group for discussions & more.